Cirque du Soleil Calling all NYC Cirque Freaks! Ever wondered how Cirque du Soleil creates their fantastical productions? Now’s your opportunity to find out! 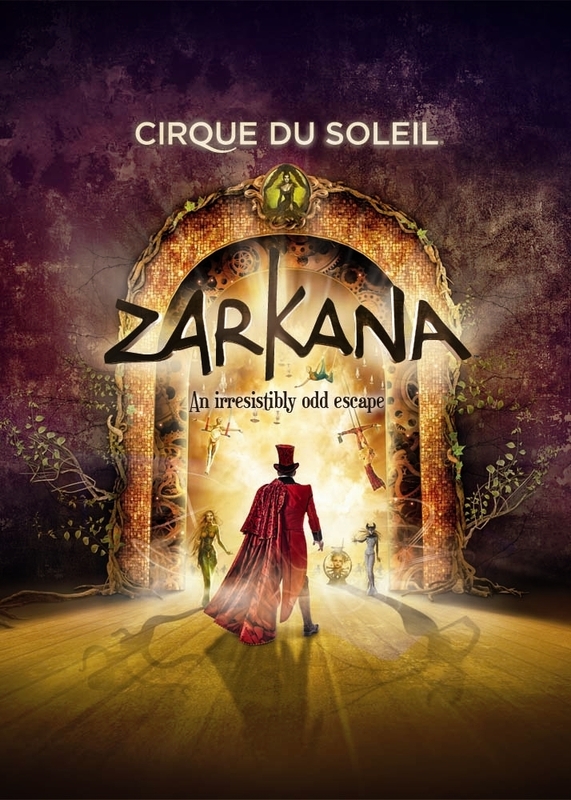 Join Zarkana Creators as they talk about the Cirque du Soleil creation process for the new show, Zarkana. The panel will take place at Borders on the 2nd floor of the Time Warner Center at 10 Columbus Circle, 7pm on Monday, June 27th. See you there! For more information and tickets go to www.cirquedusoleil.com!